The audio in the new box set version will include a new mix of the album on CD, a complete gig from Edinburgh and all of the unused demos from the previous 2CD version. 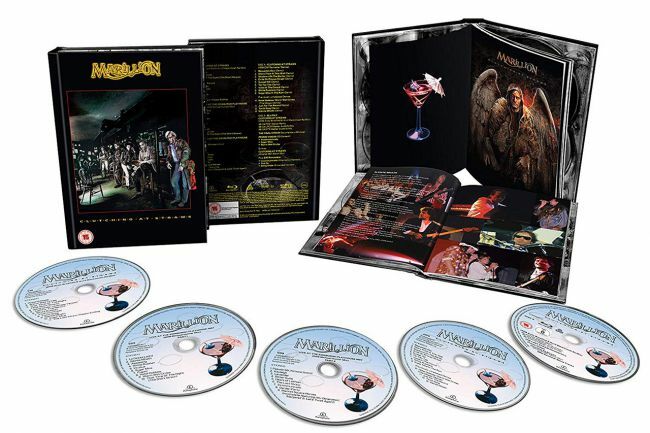 The big draw for fans who’ve bought previous titles in the series will be the inclusion of the blu ray disc, featuring different mixes of the classic album – including 5.1 surround – and a documentary about the making of the classic album. This entry was posted in News and tagged 80s, box set, fish, marillion, steve rothery, super deluxe edition by Real Gone. Bookmark the permalink.